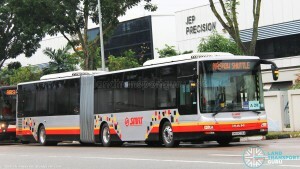 BCM is one sided,Where can SBST/SMRT awarded with contracts from 5-10 years?Where is the competition? 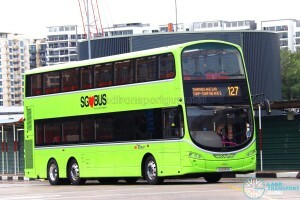 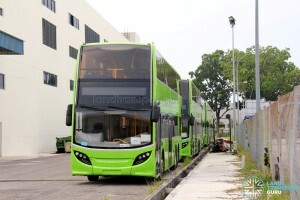 Hope LTA will swapped 109 with 136. 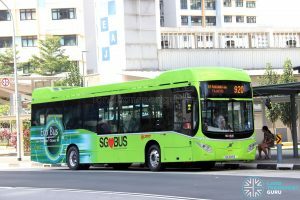 I feel the BCM somehow screwed everything up. 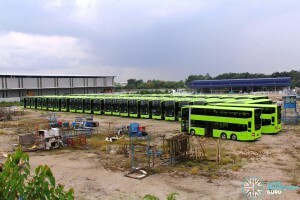 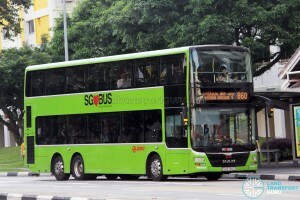 It destroys the image of the respective bus operators. 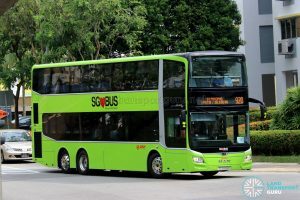 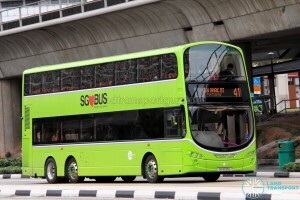 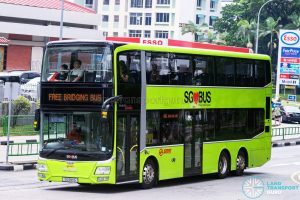 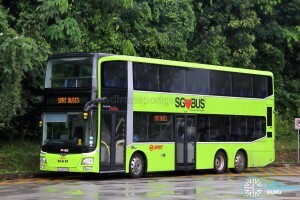 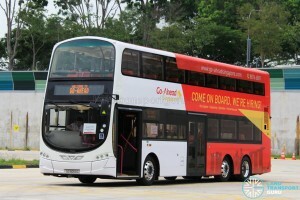 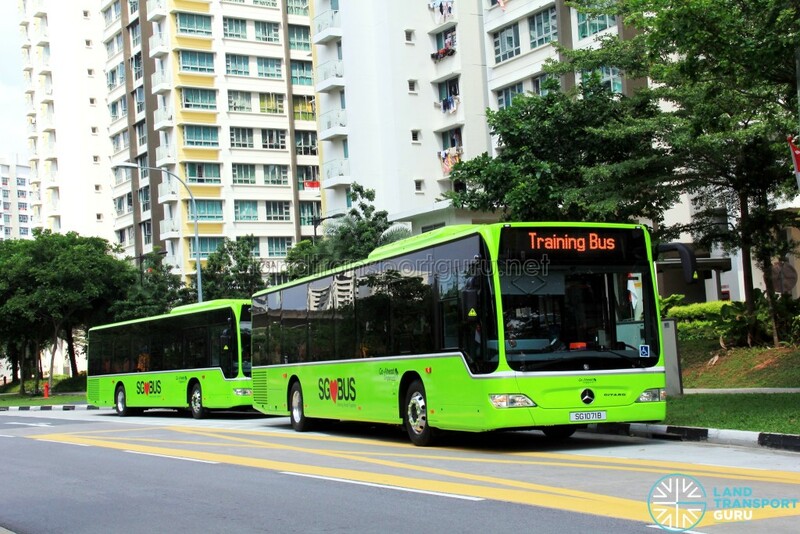 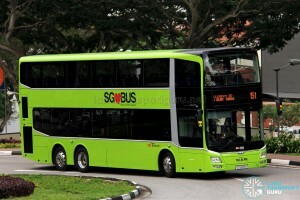 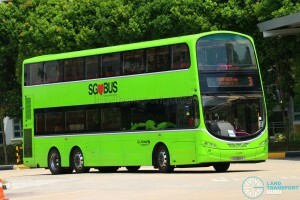 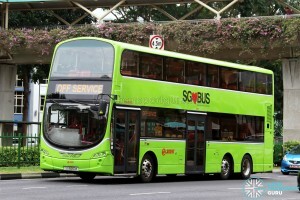 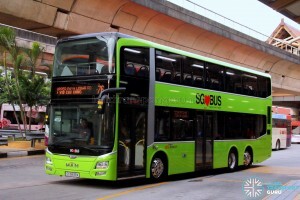 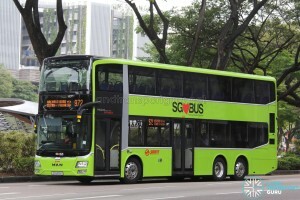 SBS buses on SMRT Routes? 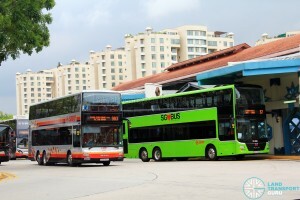 I know it’s standardization because it saves money, but there isn’t any unique identity to the operators, especially Tower Transit and Go-ahead. 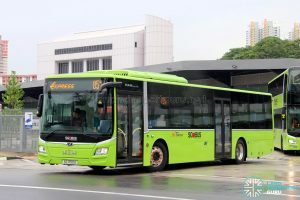 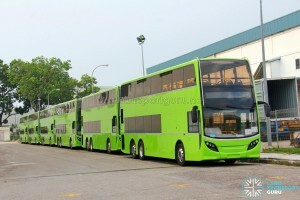 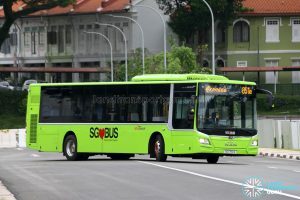 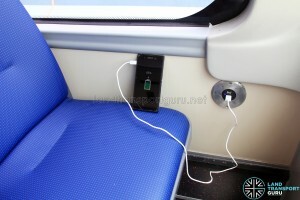 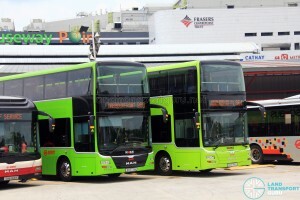 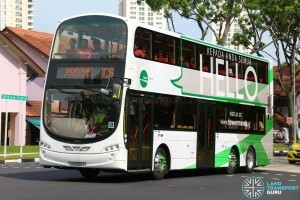 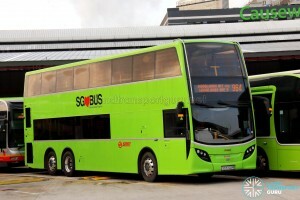 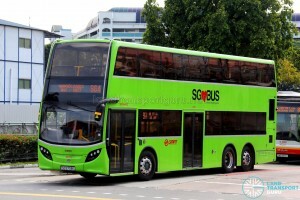 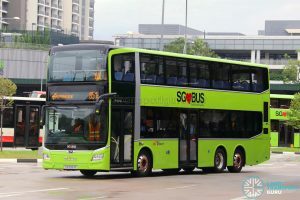 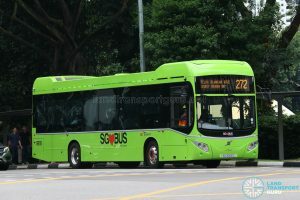 LTA please get back to refurbishment ASAP, at least allow the bus operators to customize their buses, even though there is a standardization of buses. 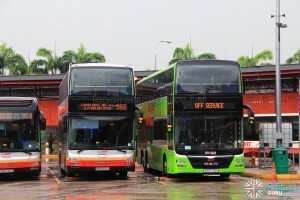 if u end the operates by SBS TRANSIT and SMRT then is tower transit and go ahead going to take over? 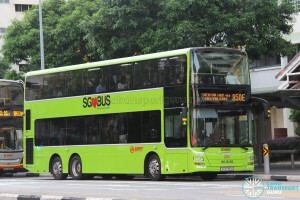 ?And who is going to take over all those bus routes .